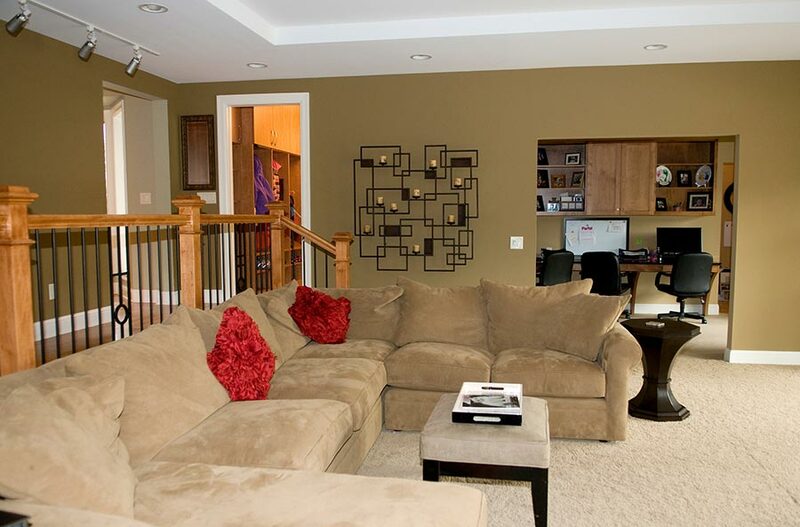 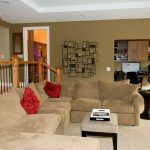 Lower Level remodels of homes have become an area of refined expansion to a variety of activities, but primarily as the entertainment hub of the home. 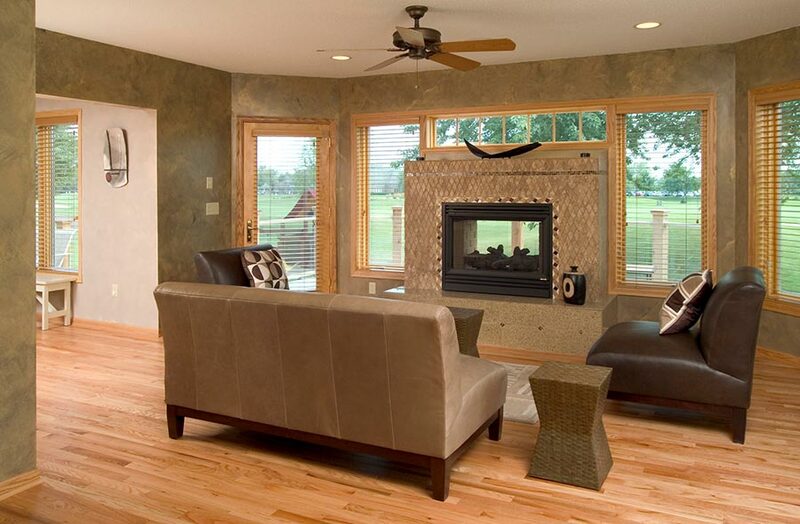 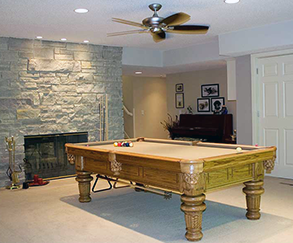 Classic functions as a game room involving board or card games, table tennis or billiards. 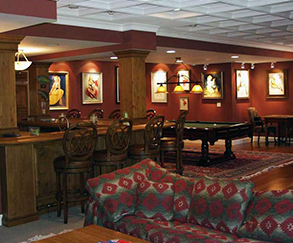 But the spaces have been generating into the video haven of theatre home entertainment spaces.